The first thing you do when you start playing Star Wars: The Old Republic is see the crawl with your class story starting to unfold. 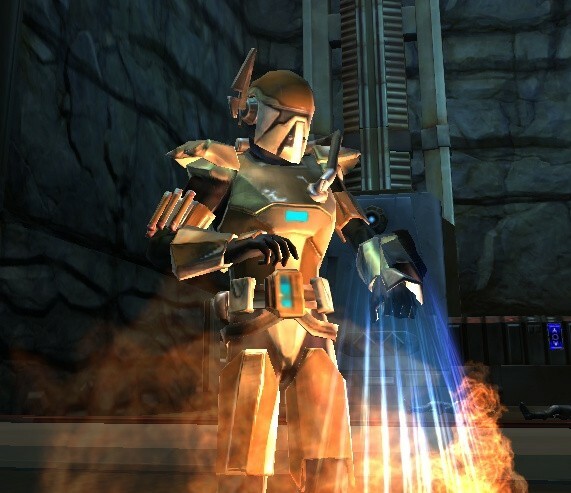 You are placed as a top-contender in your field, whether that be a bounty hunter vying for a place in the fiercest competition in the galaxy, a prodigy in your connection to the Force, or the newest recruit to the most elite special ops team in the Republic. As your story develops, you start crawling out of anonymity to become someone with a reputation. People start mentioning that they have heard of you. You are the focus of assassination attempts, sabotage, and betrayal. Towards the end of your story, you are truly a force to be reckoned with. You start making a huge difference in the galaxy. You have powerful enemies, sometimes the most powerful people in the galaxy. This is really where the effects of your class story will influence other class stories. I finished my Jedi Knight story a while back, so while some of the details are fuzzy, I remember one burning question: What happened to the Emperor? Did I actually kill him? 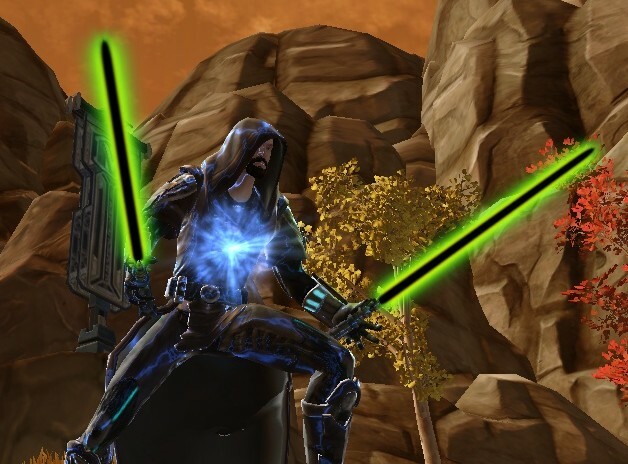 In my Sith Warrior story, I have only reached level 40 and just finished Act II. 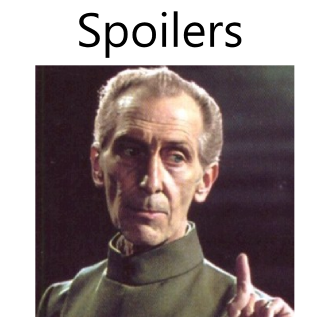 That being said, it has given me some insights into how the Emperor and his closest advisors/minions work. Apparently, he uses one chosen being as his Voice, and then he has followers that commune with him and become his Hand. Finally, there is his Wrath, which seems to be his chosen assassin. At the end of Act II, Darth Baras has betrayed my Warrior, setting himself up as someone important, pretending to be the Voice (cue the Blake Shelton and Christina Aguilera jokes). This actually makes a lot of sense, because combining these two stories, I get a really good picture of what is going on here. When I killed the Emperor, he doesn’t really die as much as his shell does. That explains why he can live for hundreds of years. He then possesses people that have been trained to be his Voice, giving him a new life. This is also where Kira Carsen and her friends that were the Children of the Emperor come into play. They are the chosen ones for his Voice. Baras is obviously an usurper that I must kill later on down the line, but it still is fascinating that the Dark Council could go along with his deception, as if they really have no idea who the Emperor is. This is a more subtle crossover, but it did confuse me when I saw it. 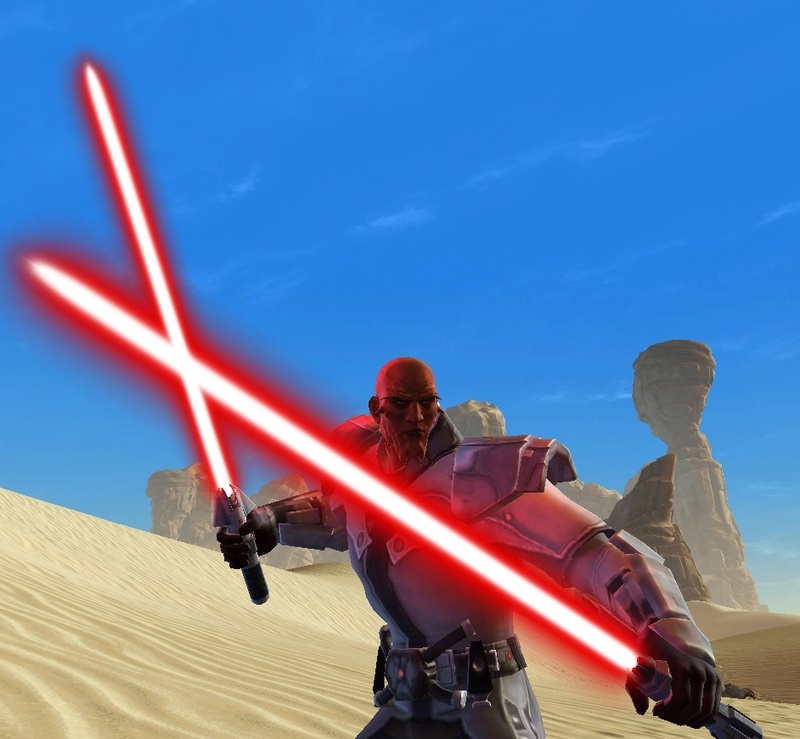 When you are leveling up as a Trooper on Taris, you meet Governor Saresh. She is a go-get-em kind of woman that you meet again later in the last few bits of your class story. She is in a new position now, Supreme Chancellor. What happened to the old Supreme Chancellor, Janarus? I found out the answer when I leveled up my Bounty Hunter. Janarus makes your life miserable by lying about who you are and what you have done. 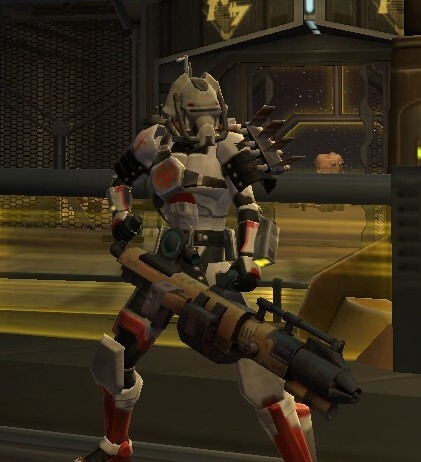 You become the Republic’s Most-Wanted. At the very end of your story, you track down Janarus as your biggest bounty yet, and you are given the choice of killing him or disgracing him, but either way, he is going to be deposed. After that, Governor Saresh will become Supreme Chancellor Saresh, and she will be giving the order to the Trooper to make a prisoner exhange of his recent capture of General Rakton for a bunch of Republic POWs. It all connects! So far, it seems like the stories most connect across the same class-archetype, i.e. mirrors, Bounty Hunter with Trooper, Jedi Knight with Sith Warrior. I will be interested to see after I level my Agent if it interacts with the Smuggler story. I think it is great that Bioware does this, as it really makes me what to explore all of the class stories to get the full picture of what is happening in the galaxy. What connections have you guys noticed? Try to be vague for the sake of others. Maybe just say “oh, a Warrior companion knows a Smuggler companion,” or something like that. Thanks for reading!